Hey there would you mind sharing which blog platform you're using? I'm looking to start my own blog soon but I'm having a tough time choosing between BlogEngine/Wordpress/B2evolution and Drupal. The reason I ask is because your design seems different then most blogs and I'm looking for something unique. P.S Apologies for being off-topic but I had to ask! 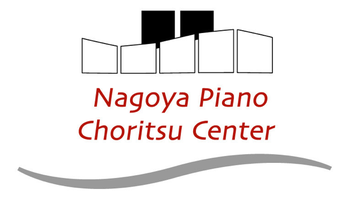 Copyright (C) 2011- NAGOYA PIANO CHORITSU CENTER LTD. All Rights Reserved.